The riverside town of South Shields is not without its transport challenges. While having your own car is a way to escape some of these problems, owning a scooter is a better option. Here are some benefits of owning a scooter in South Shields and why you should buy from Direct Bikes. Why Own a Scooter in South Shields? Faster in Traffic: Scooters are easy to manoeuvre and can glide through traffic quickly, enabling you to get to your destination quickly. Parking: Parking is often a challenge in South Shields. However, you can park your scooter almost anywhere without fear of violating parking regulations. Price: Unlike cars and motorbikes, scooters are very cheap and do not cost much to maintain. Fuel Economy: Having a scooter allows you to save on fuel cost because scooters are very fuel-efficient. Minimum Age: You can own and ride your scooter from age 16, unlike riding cars that require you to be at least 17. Price: Our scooters are among the cheapest in the UK. This is because we get them directly from the manufacturer and we deal directly with you. Finance Options: We also offer you the opportunity to pay in instalments if you cannot to pay at once. 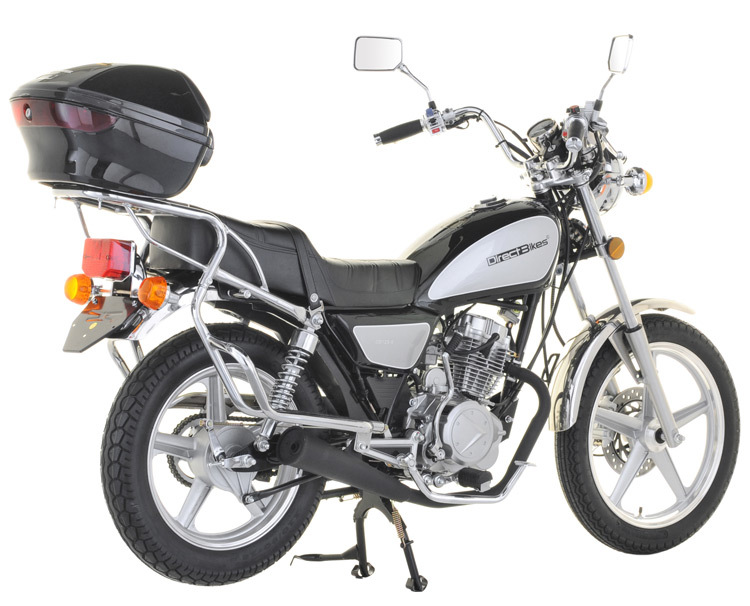 Variety: There are various scooter options you can choose from – 50cc, 125cc, retro, sporty etc. You can also ask for a custom colour. Insurance: We also help you get the cheapest insurance policy by comparing quotes from top insurers in the country. As mentioned earlier, we don’t have dealerships in South Shields; we deal directly with you to save you cost. Nevertheless, we deliver to all locations in the city. Simply fill in your delivery details when making payment and you’ll get your scooter! Browse our range of scooters, order one that catches your fancy and boss the streets of South Shields today.